The United Nations Children’s Fund (Unicef) will on Wednesday launch Uganda’s first children’s information portal. The portal to be a national online hub for everything one needs to know about children in the country will be unveiled in conjunction with the Economic Policy Research Centre (EPRC) in a ceremony to be held at EPRC offices located at Makerere University. 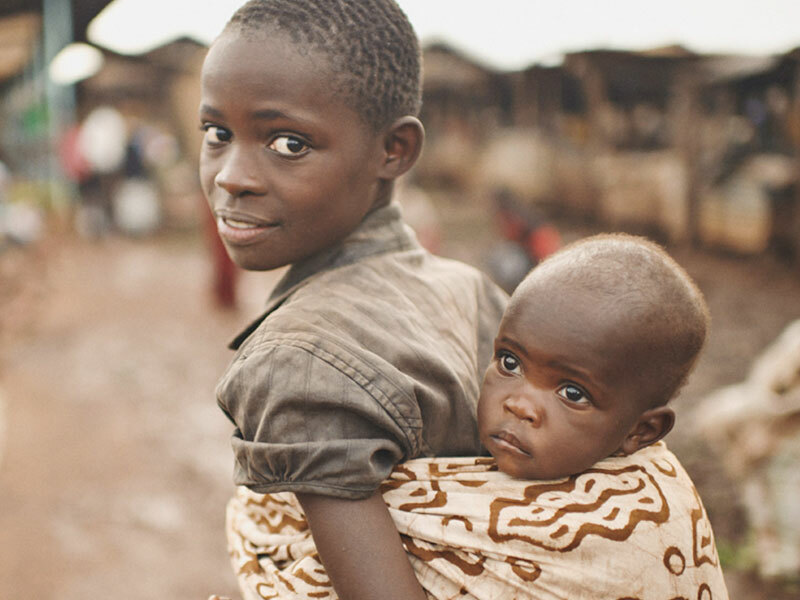 In a media statement released Tuesday, Unicef said the portal, the first of its kind in Uganda, aims to provide information on lives of children across the country in regard to their fundamental rights–the right to health, education and development, protection and participation. “It is a unique resource to share ideas, and draw on success stories to replicate and/or scale up relevant interventions,” the release says. The site will also provides visitors with publications, news, access to a quarterly e-News letter and a children’s corner where children will access child friendly documents as well an opportunity to send in drawings, paintings and stories.